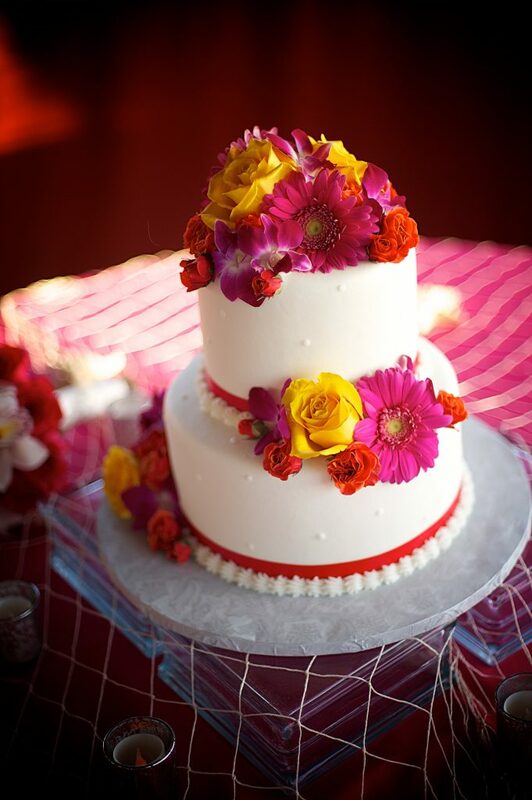 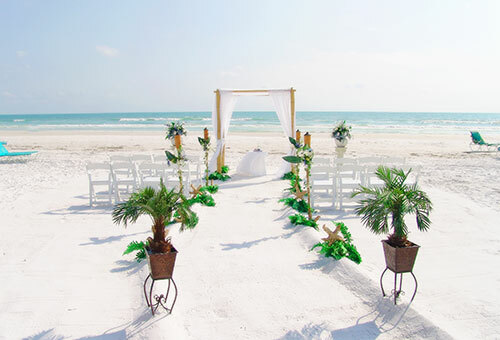 Planning a Florida Destination Wedding may seem like an overwhelming task, especially if you will be planning it from outside of the state of Florida. 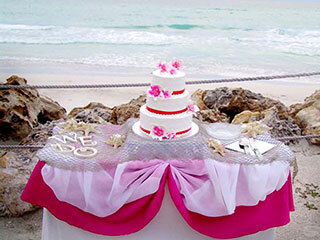 That’s why we want to make everything as easy as possible for you. 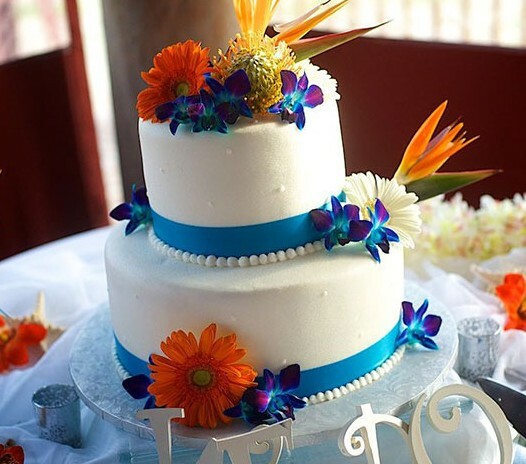 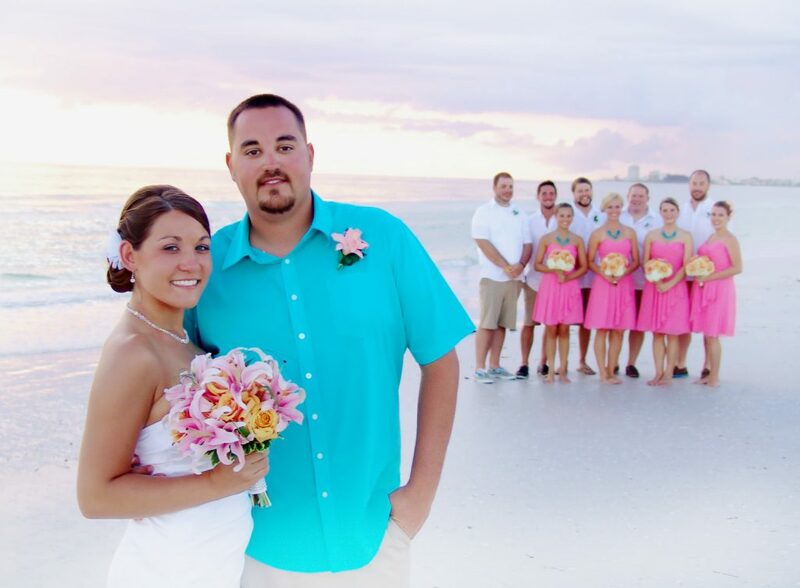 Just consider us your extended family down here in Florida helping you plan and arrange all the wedding details for your Florida Destination Wedding. 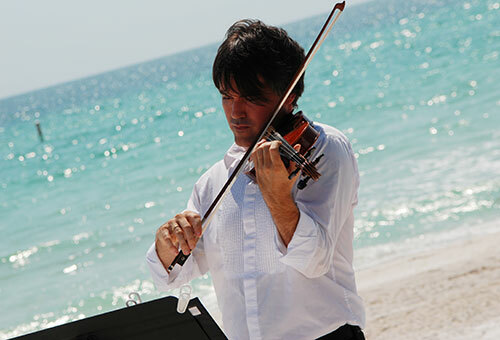 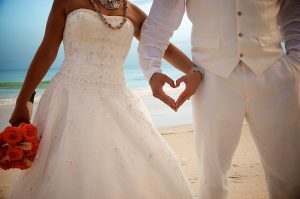 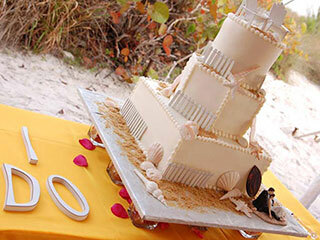 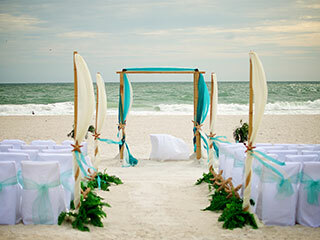 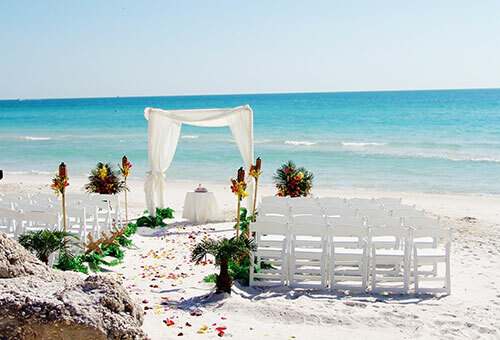 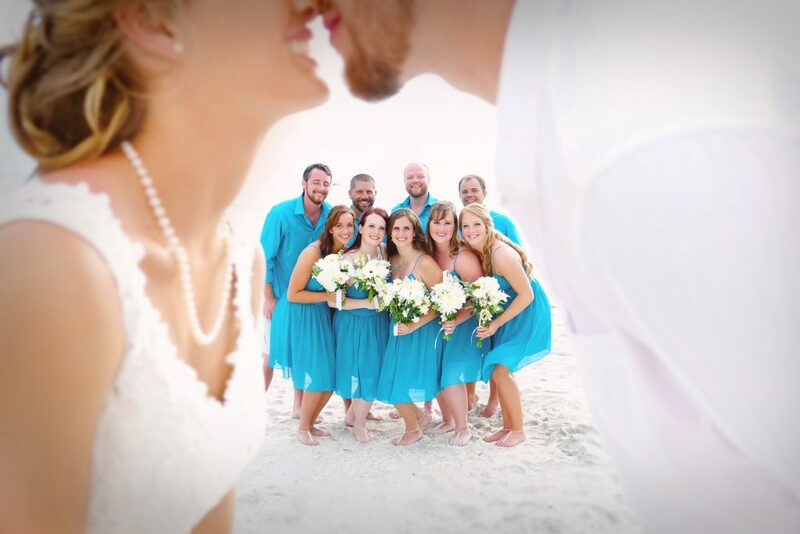 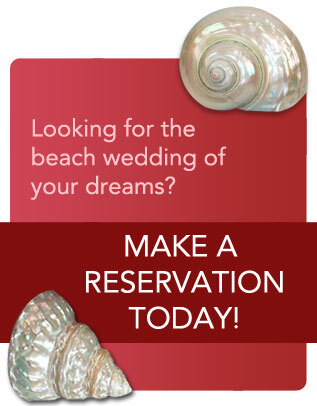 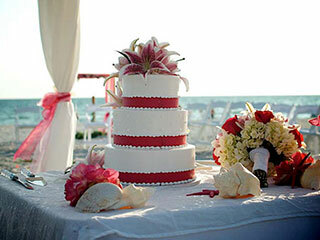 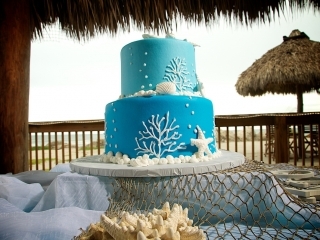 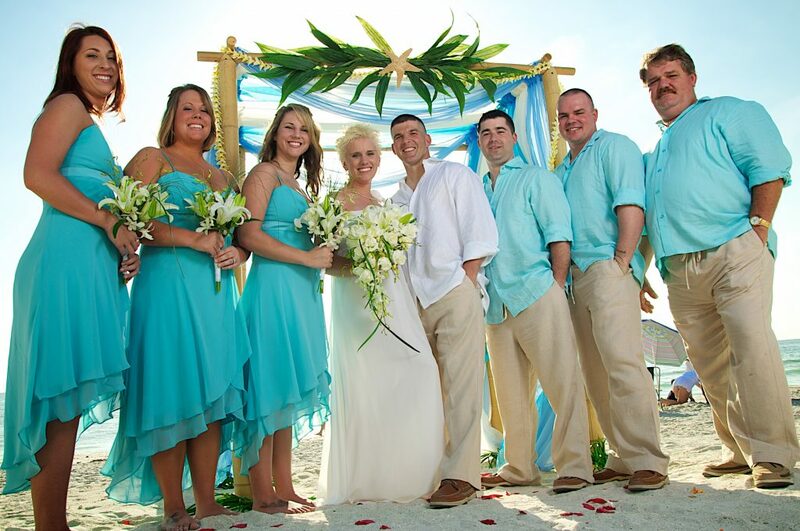 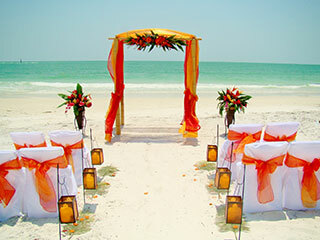 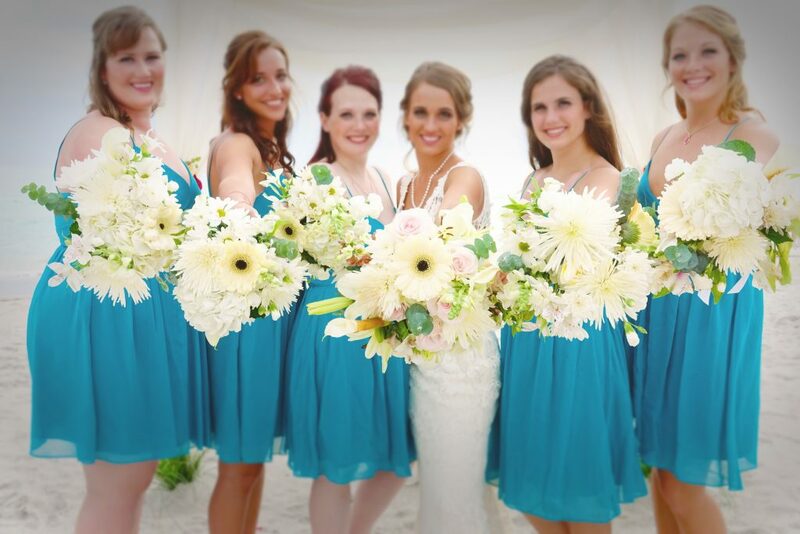 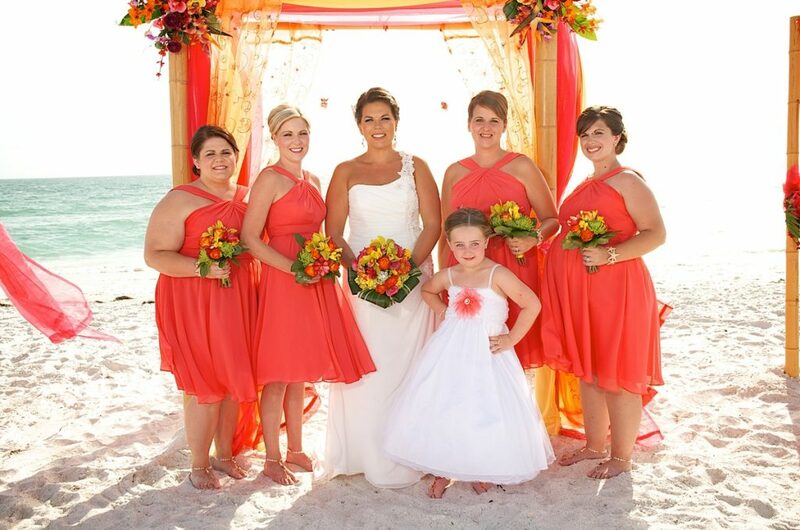 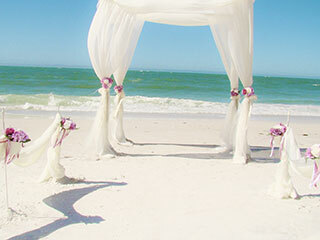 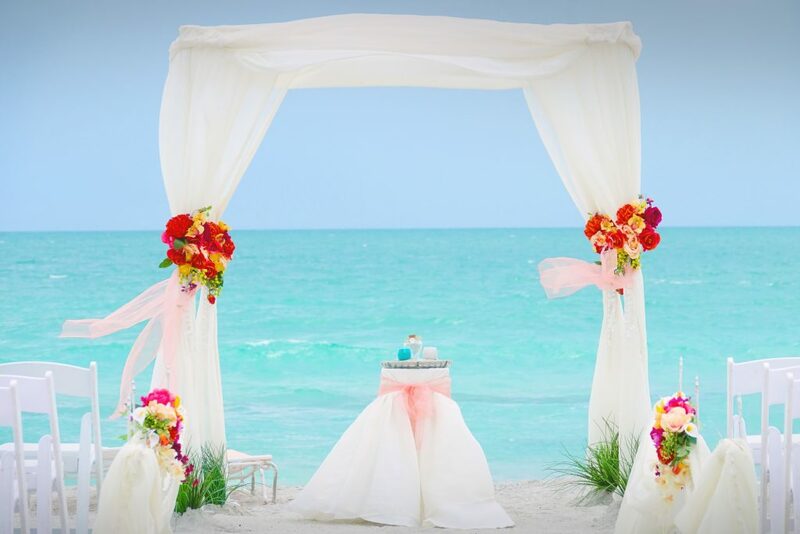 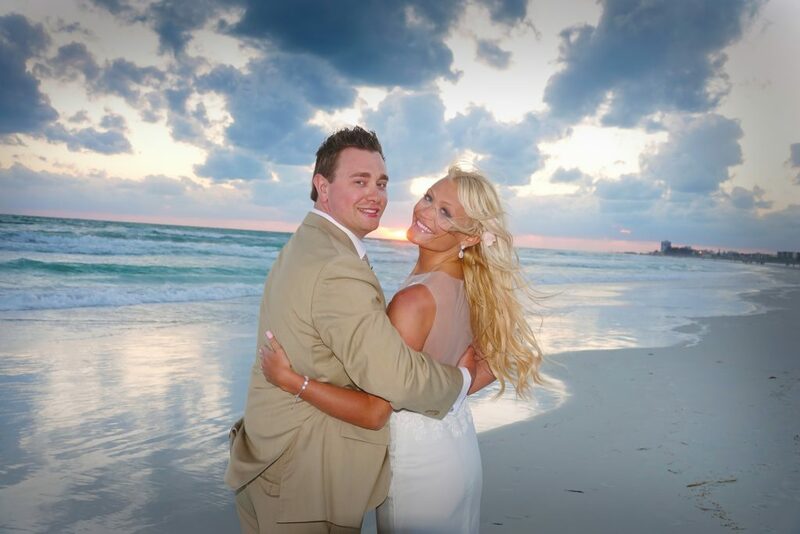 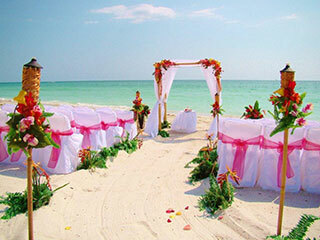 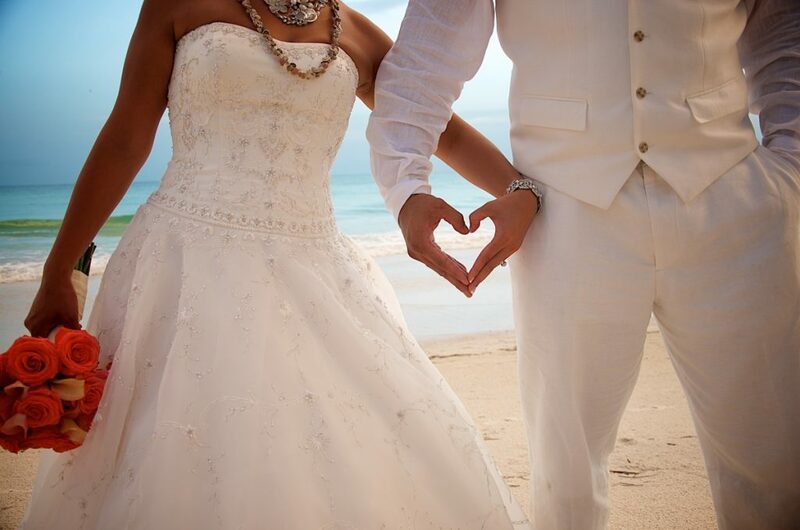 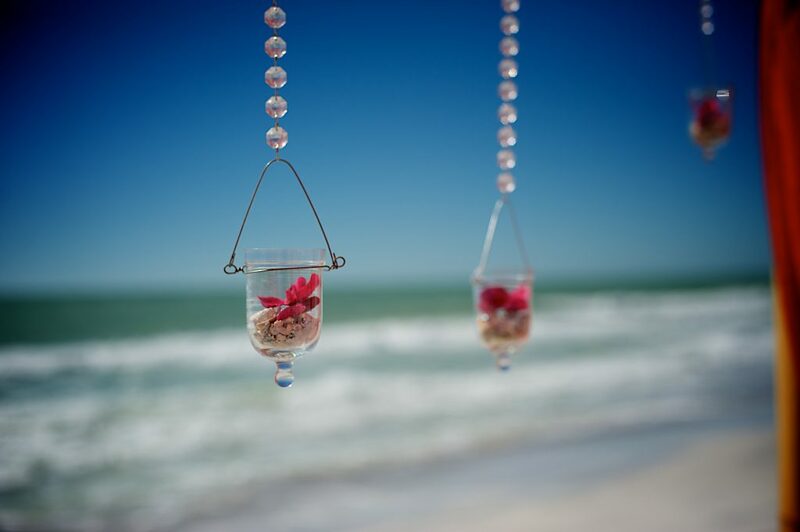 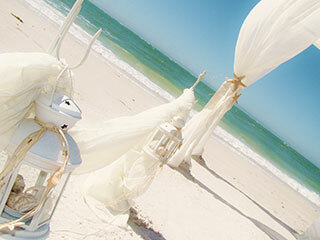 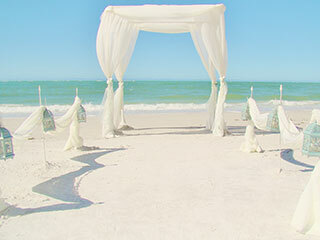 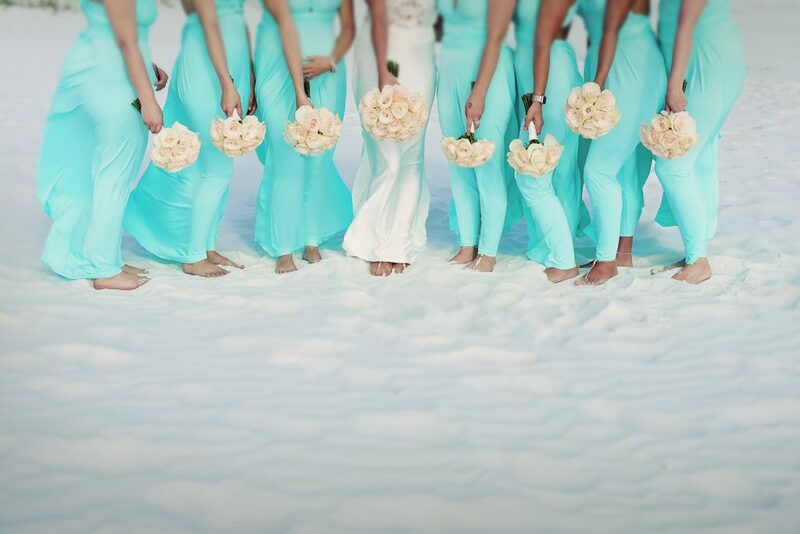 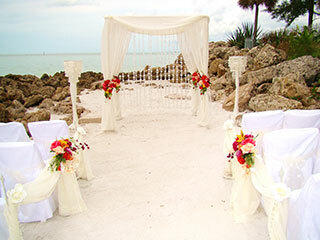 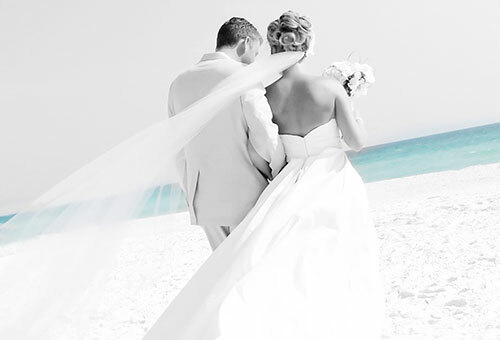 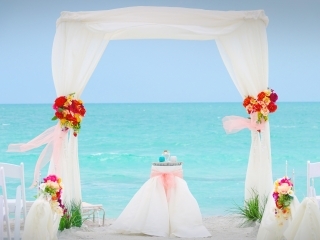 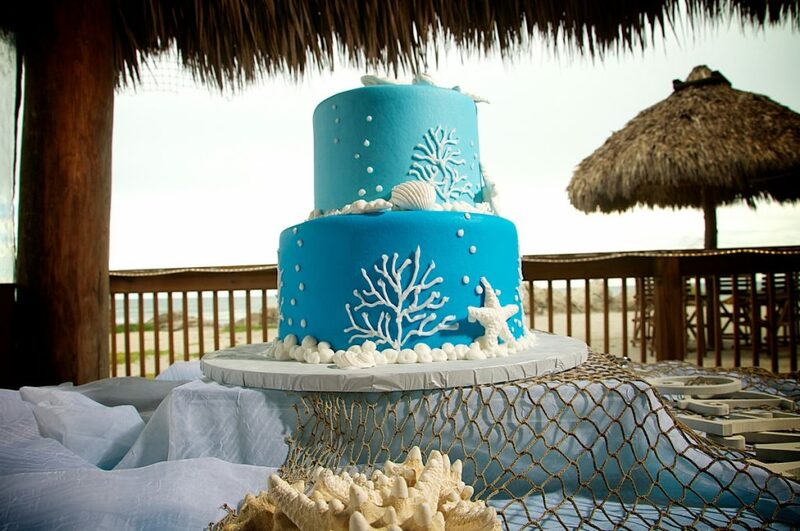 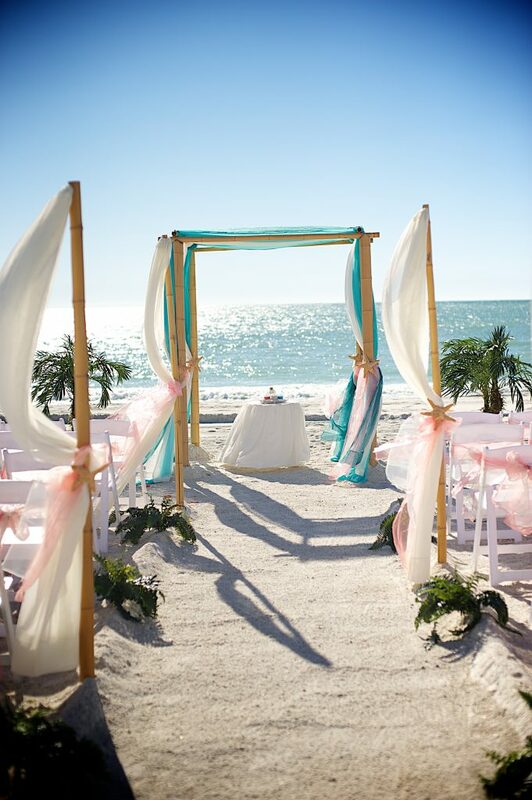 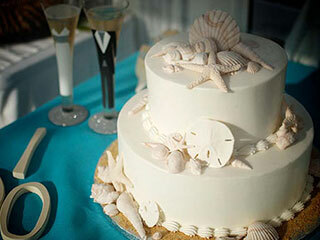 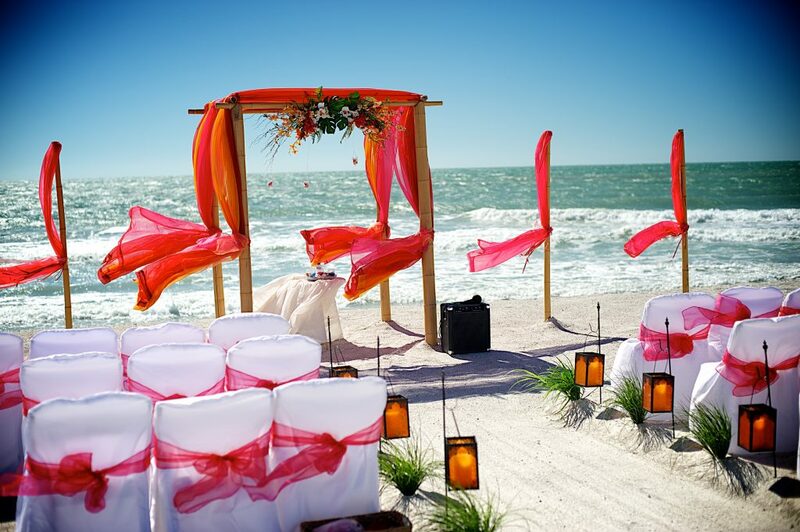 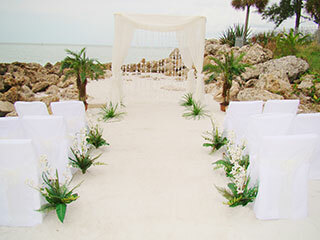 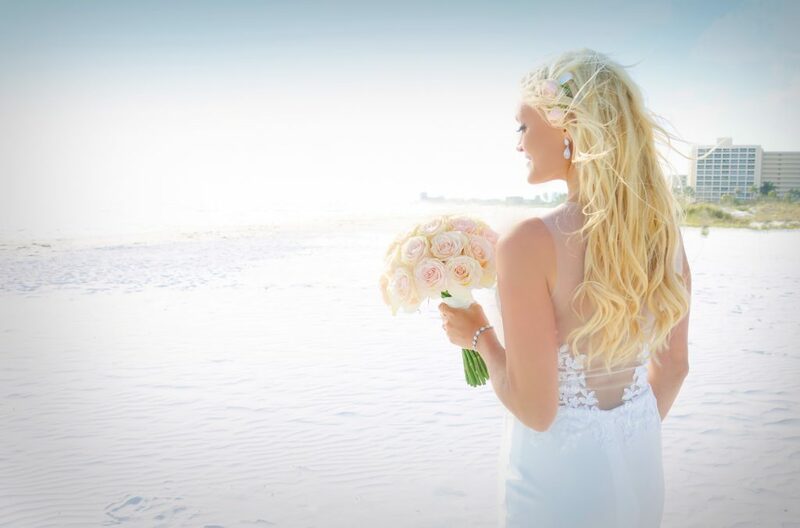 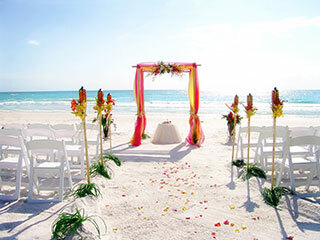 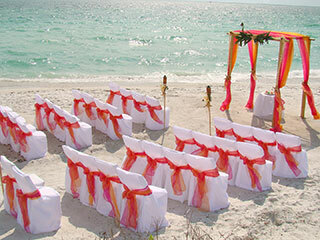 We offer Florida Destination Beach Wedding Packages. 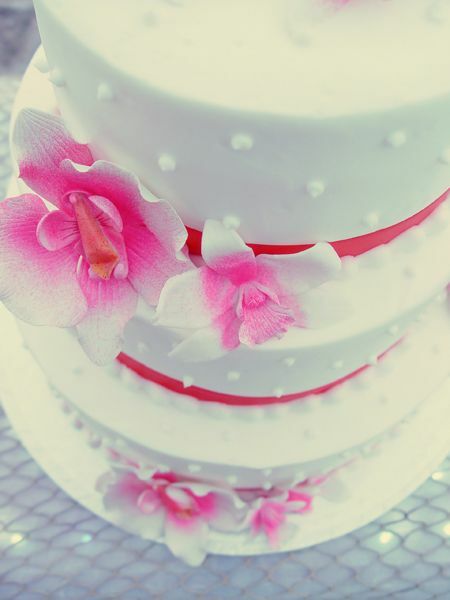 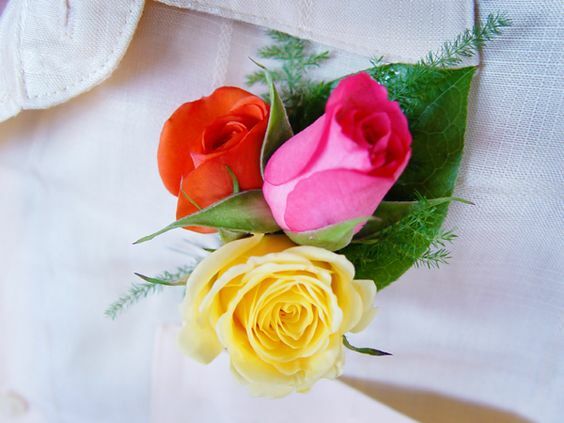 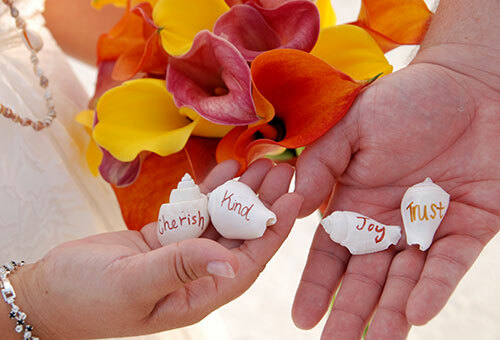 All Inclusive Wedding Packages for both your Ceremony & Reception needs. 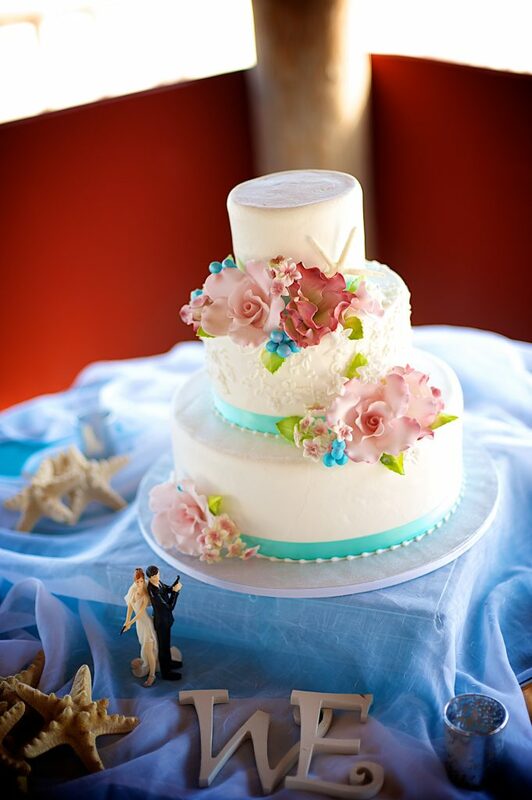 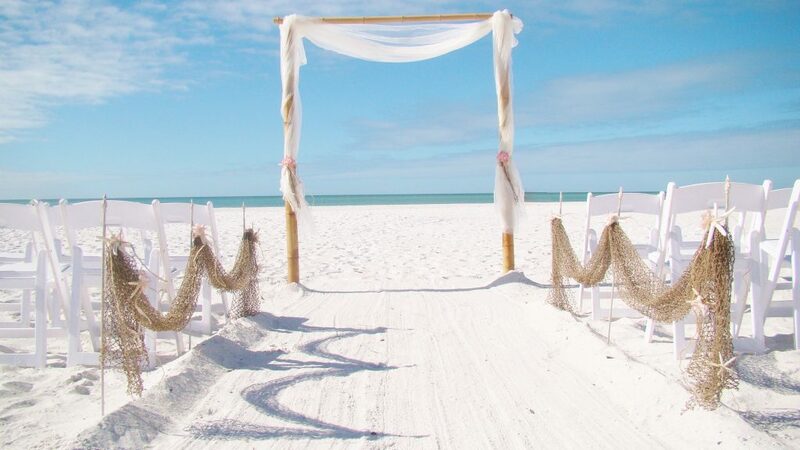 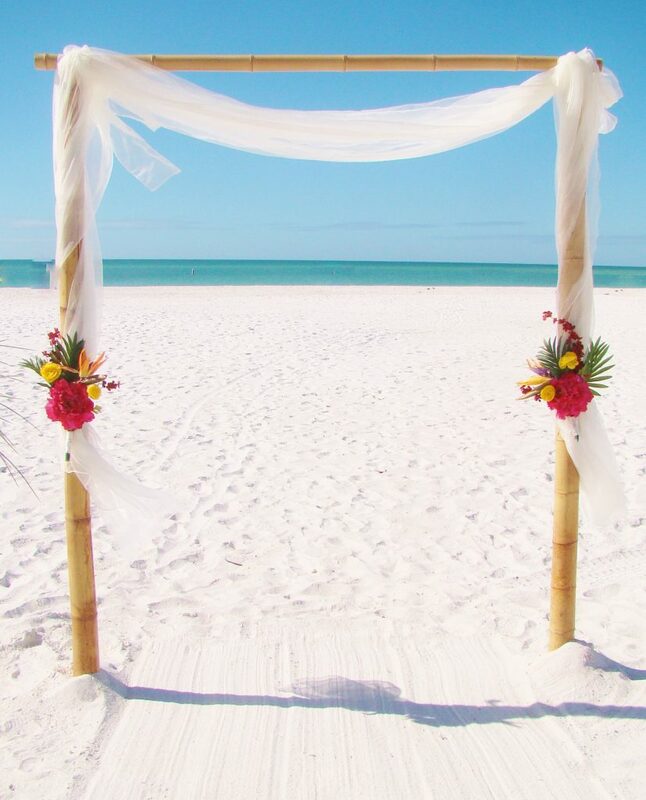 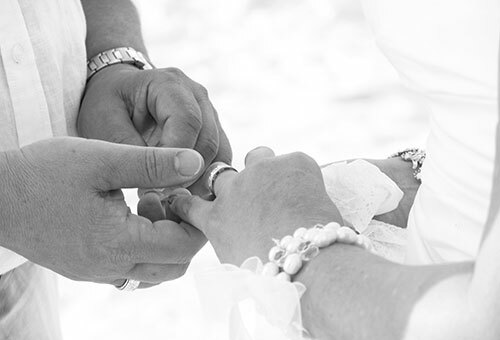 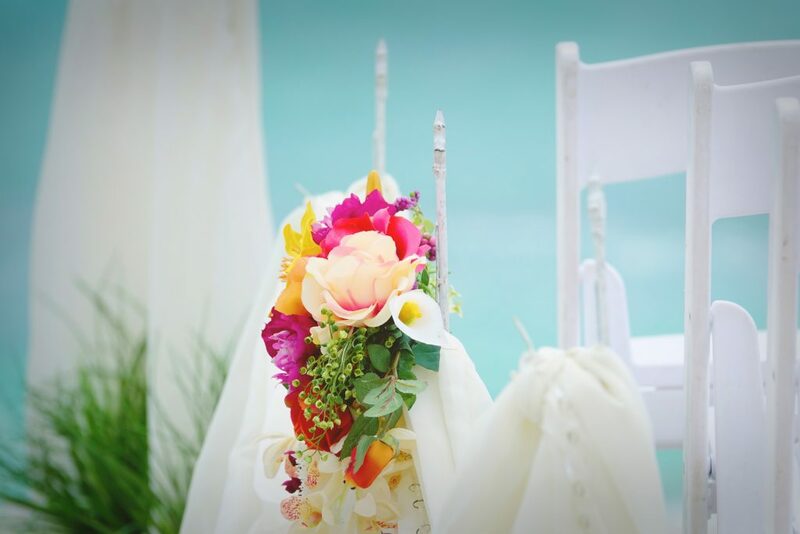 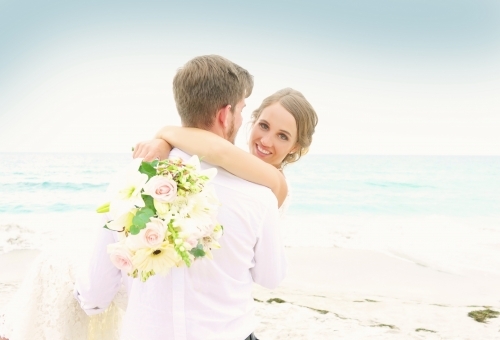 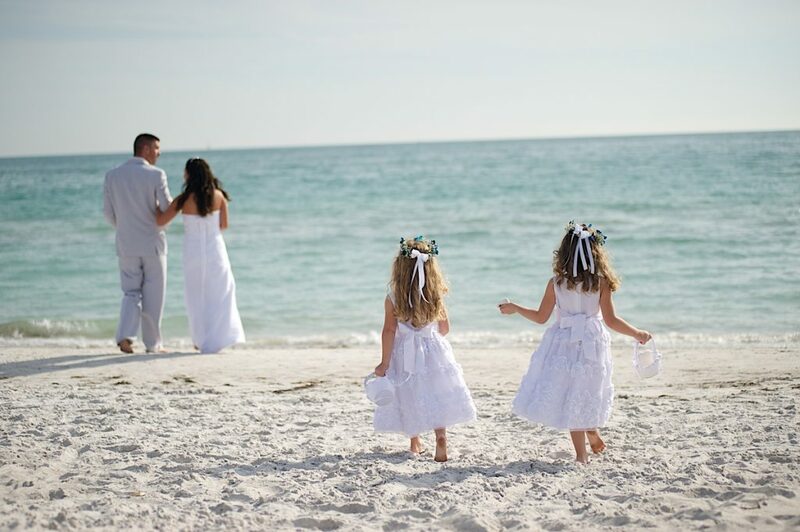 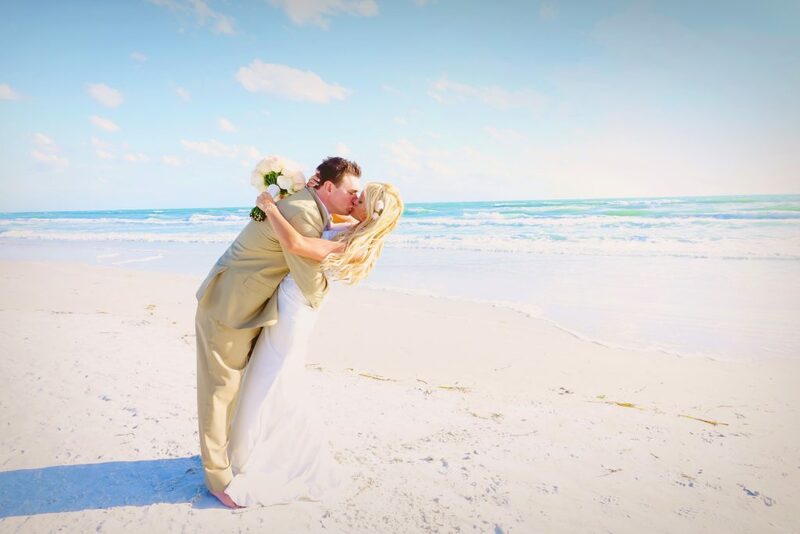 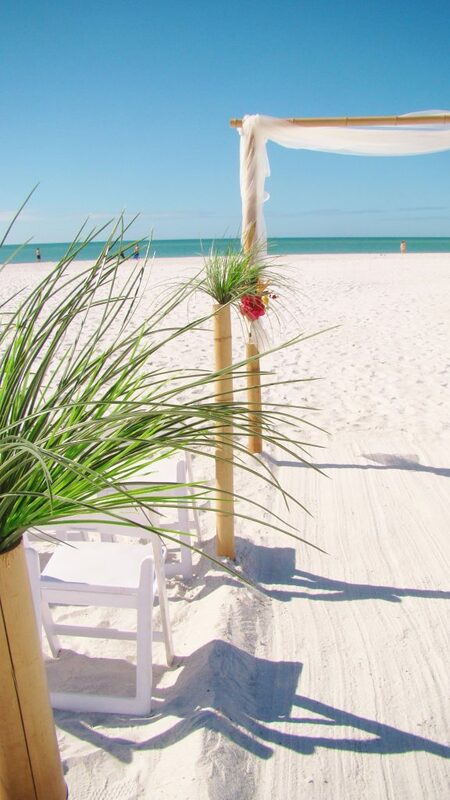 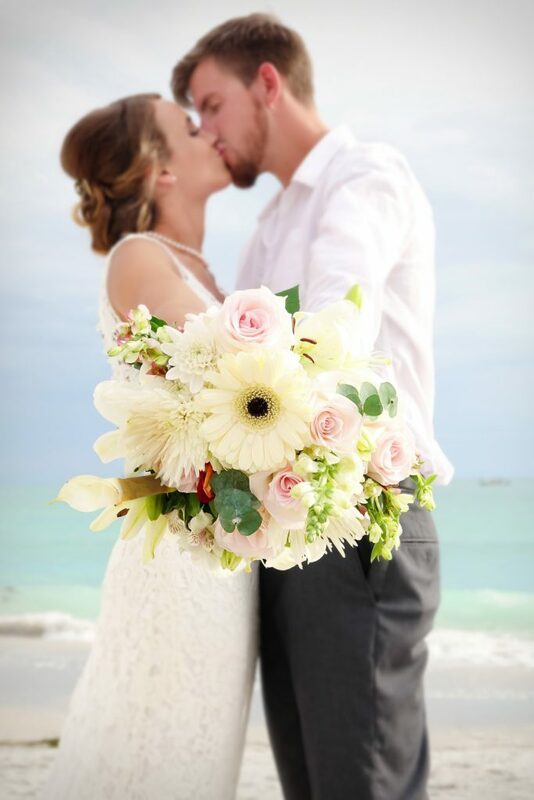 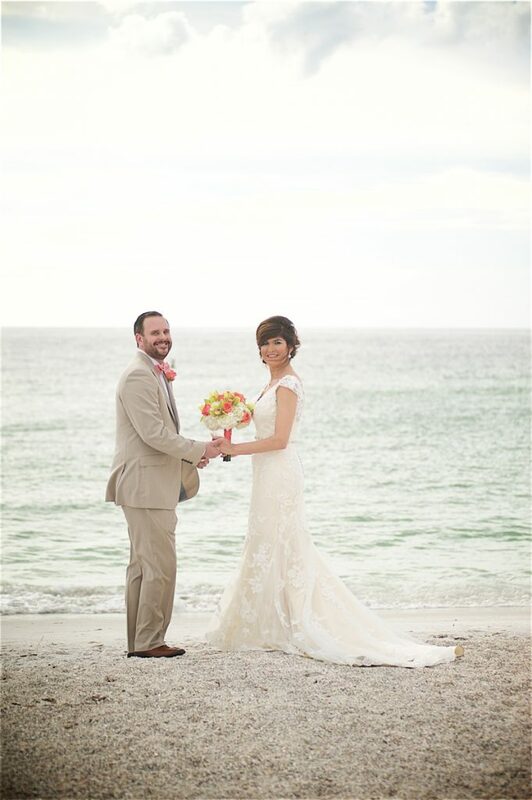 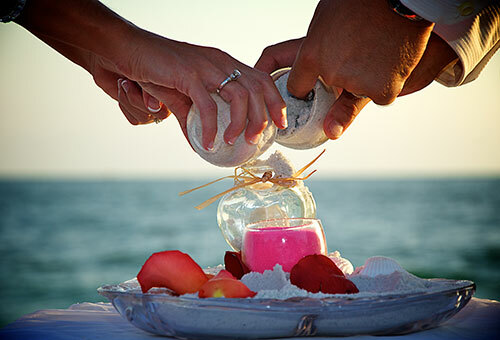 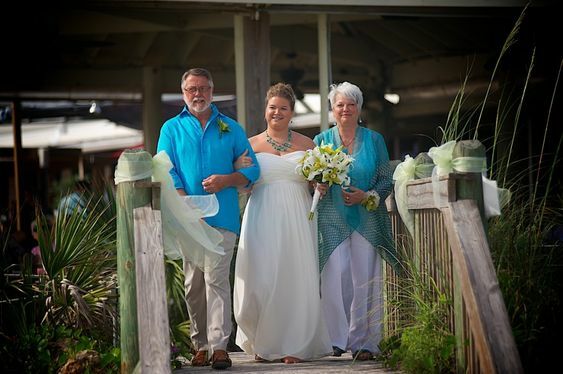 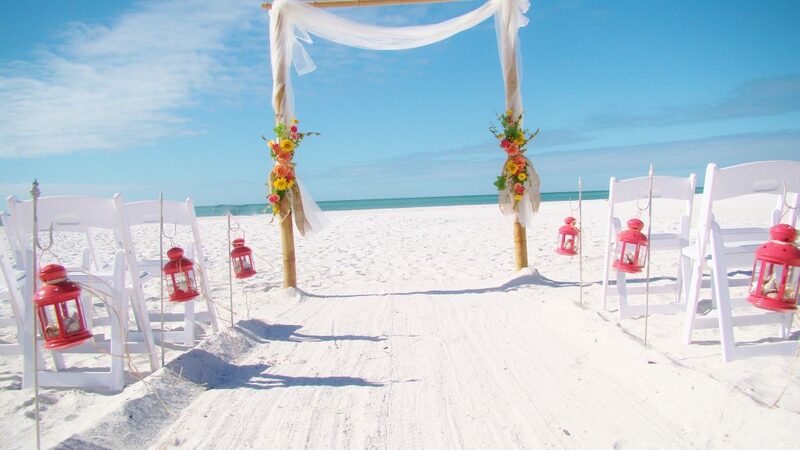 We offer Siesta Key Beach Wedding Ceremonies, Lido Key Beach Wedding Ceremonies, Anna Maria Island Beach Wedding Ceremonies as well as Casey Key Beach Weddings and Long Boat Key Beach Weddings. 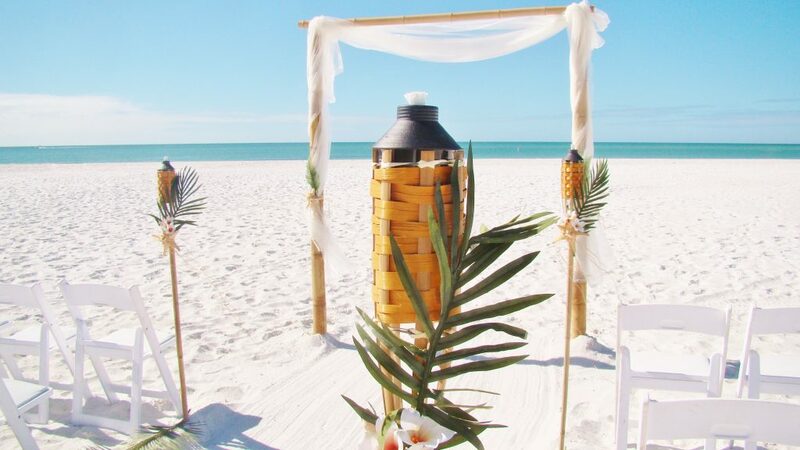 If you are a Destination Bride who wants to have a Florida Beach Wedding on the Gulf Coast of Florida with an Award Winning Company, please browse through our ceremony packages link. 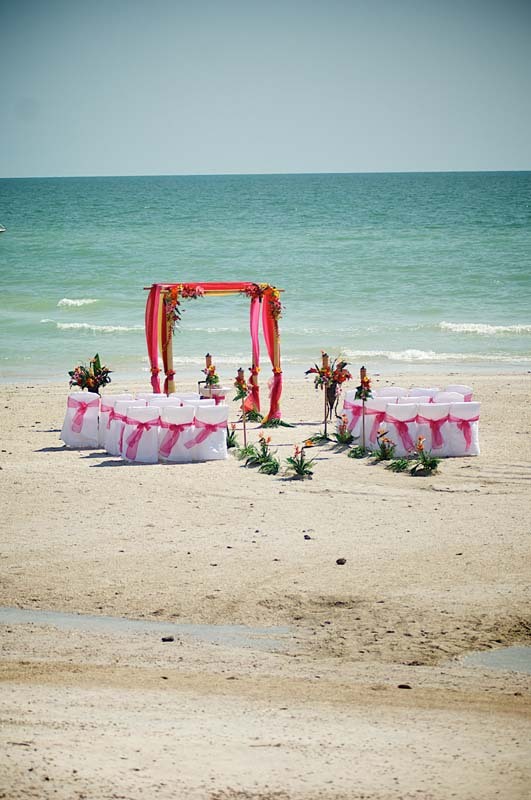 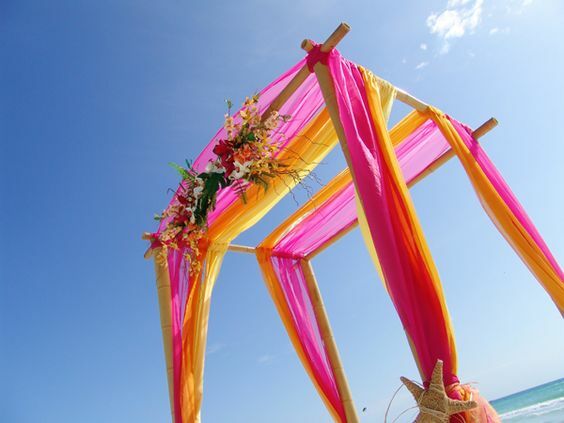 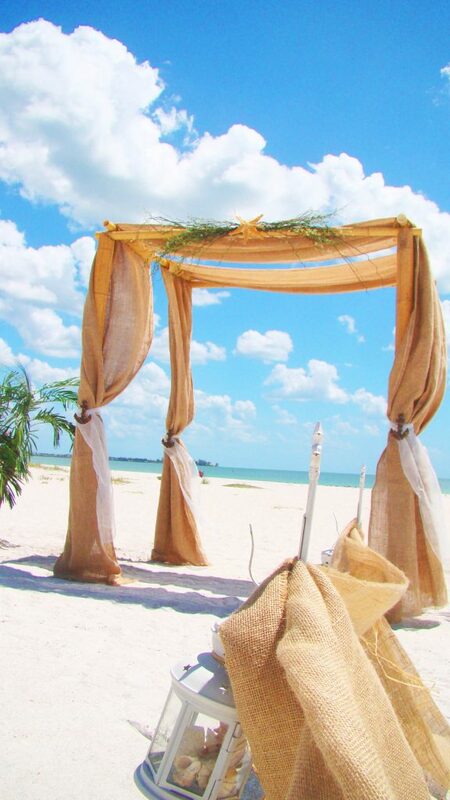 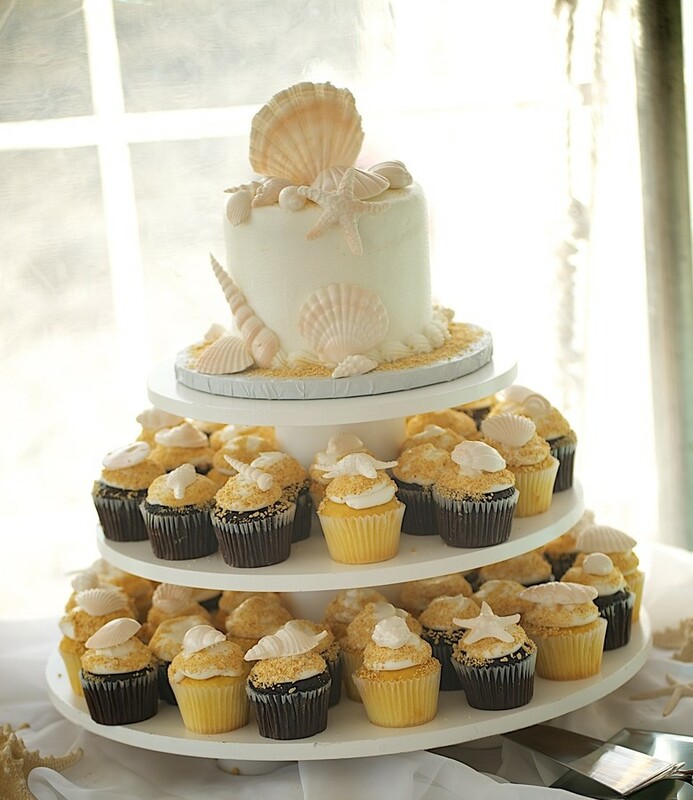 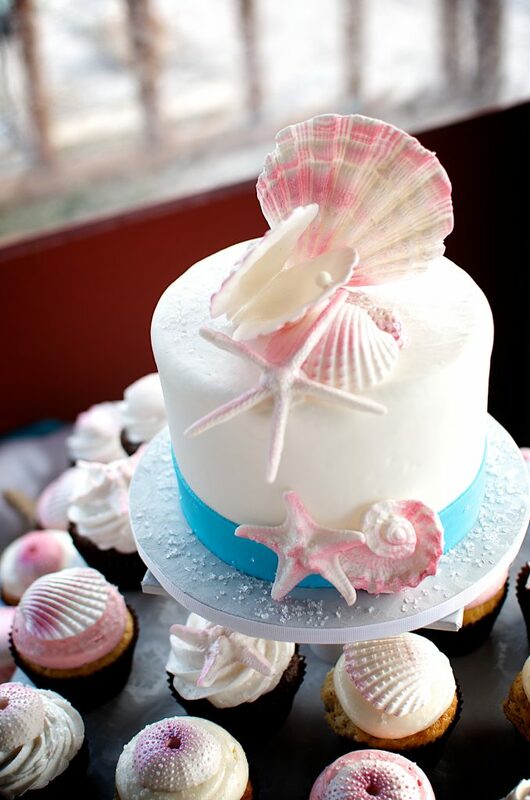 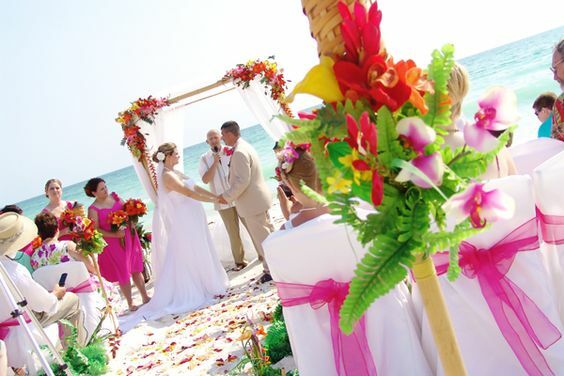 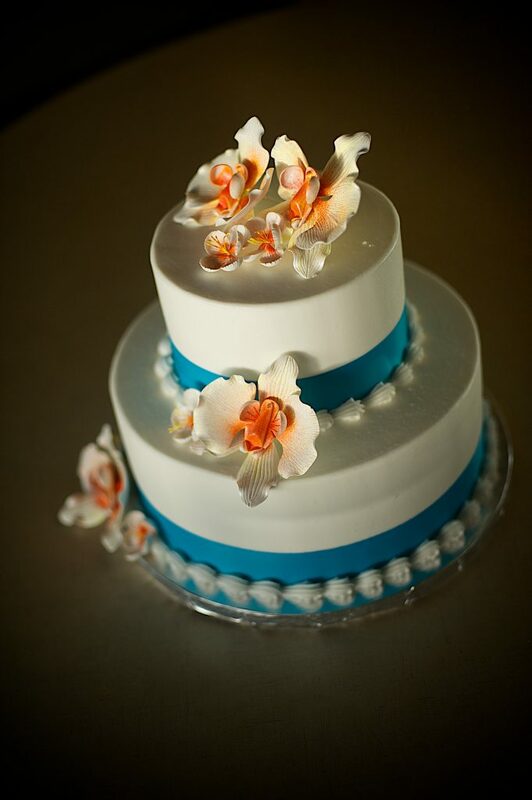 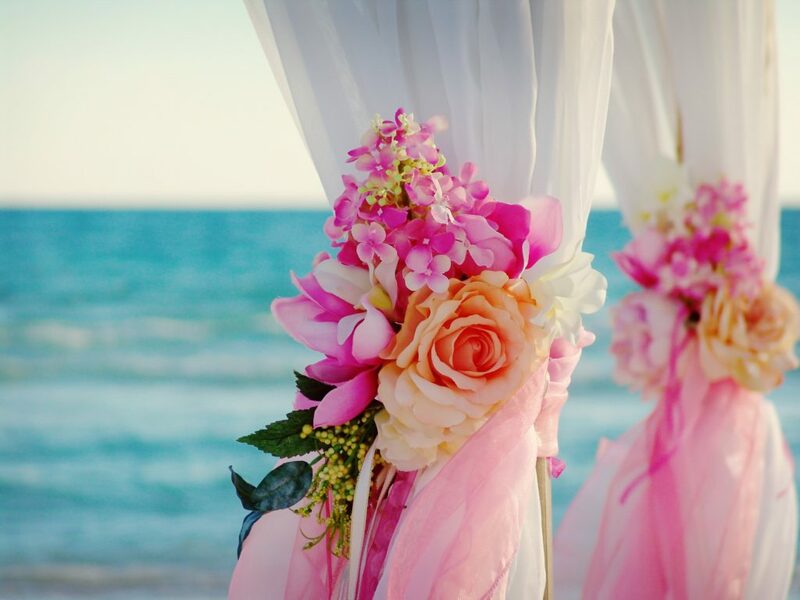 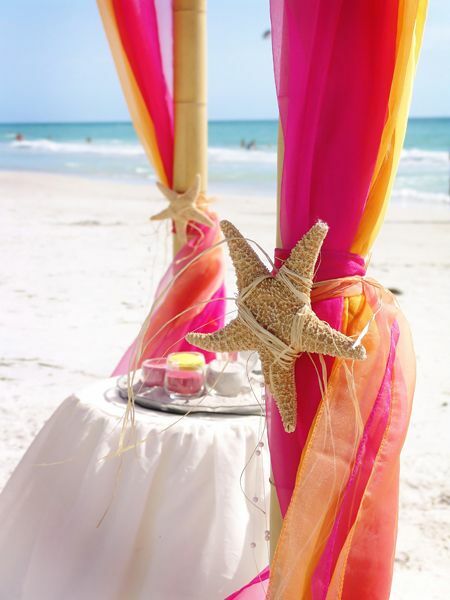 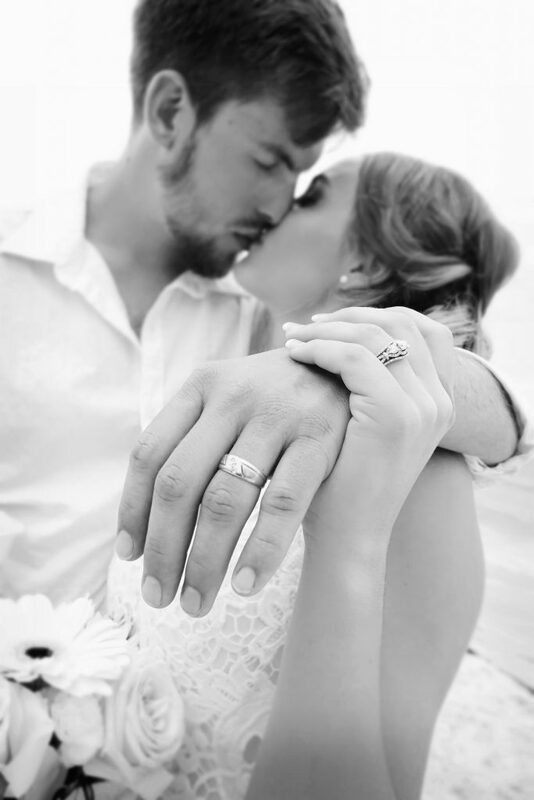 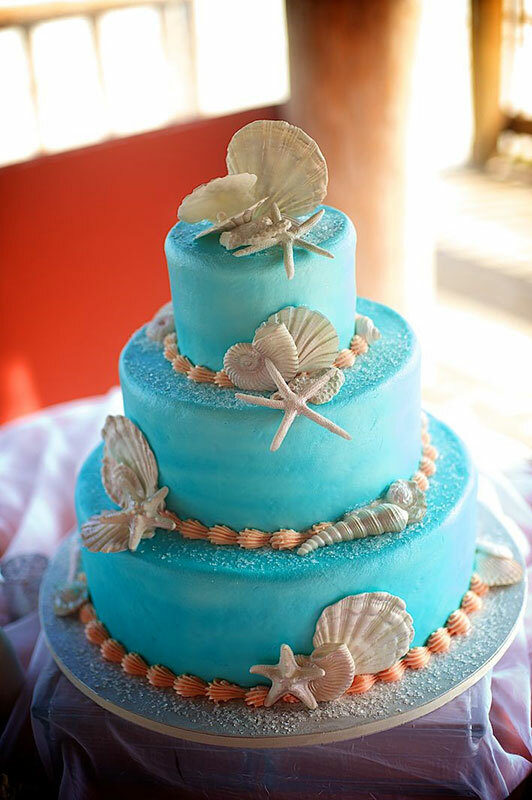 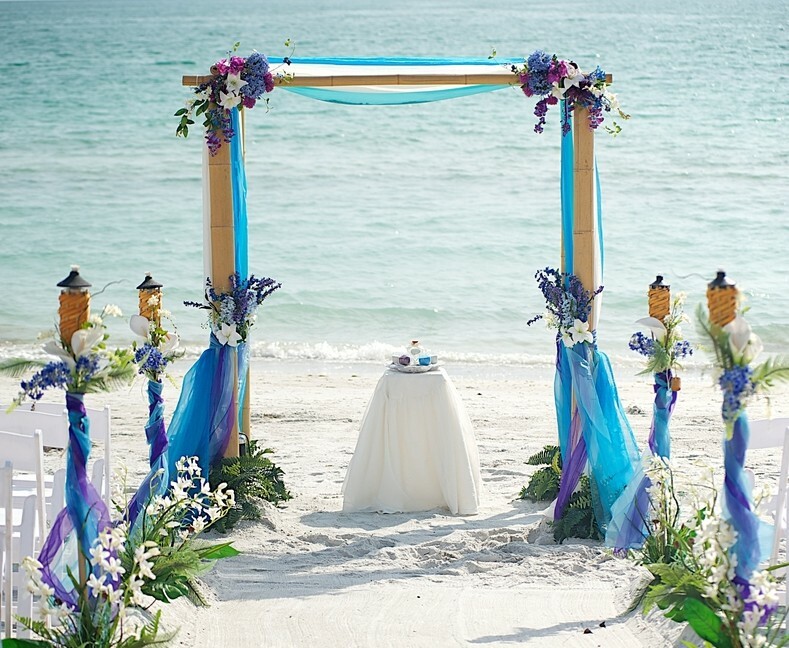 If you would like Sand Petal Weddings to handle both your Beach Wedding Ceremony and your Beach Wedding Reception, then please browse through our Ceremony & Reception Packages link below. 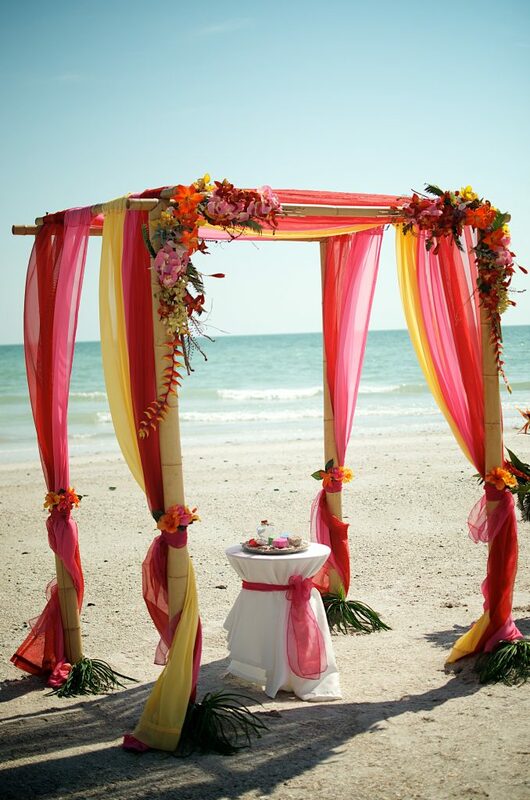 SPW offers the best selection of ceremony décor, please see our décor collections link below. 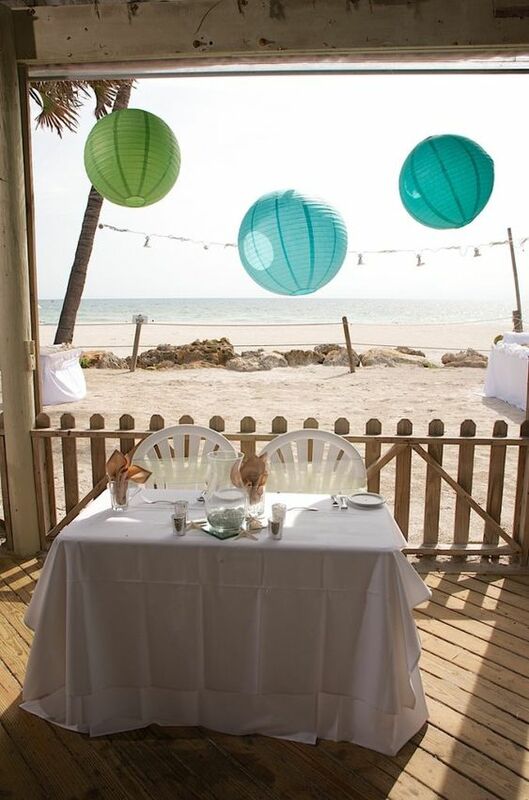 want to have a fun unique feature to your wedding reception ? 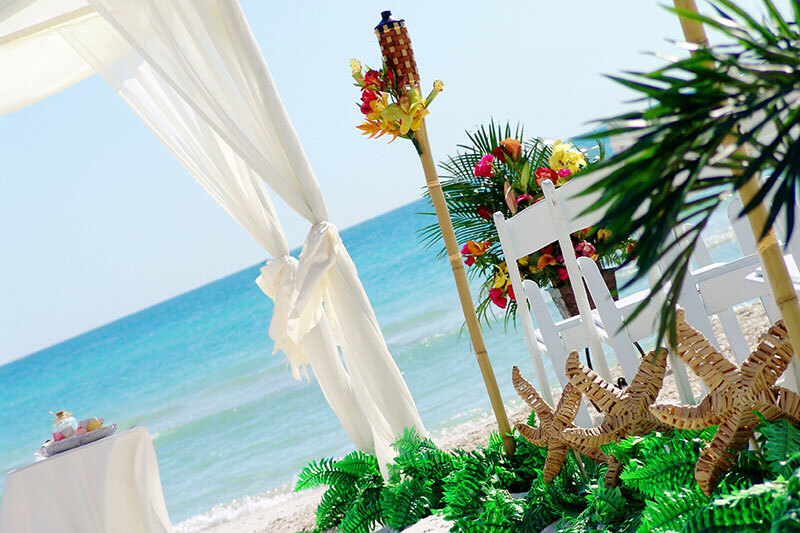 take a look at our Polynesian show link below!